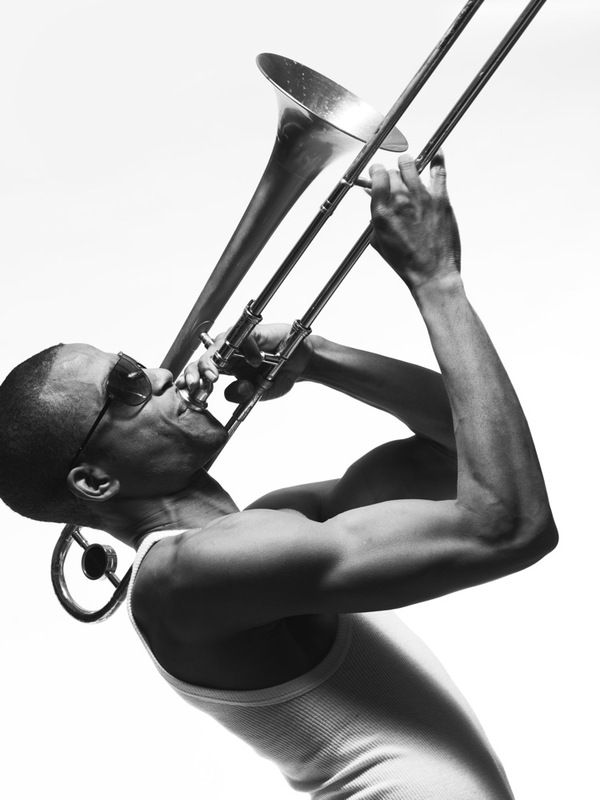 One of the top acts in the world for our instrument is Trombone Shorty. He will be performing at the Englert Theater in downtown Iowa City on October 22, 2011 at 8:00 PM. General admission tickets are available for $18.00 in advance, and $20.00 at the door. Don’t miss this opportunity to hear one of the most exciting trombonists out there right now!